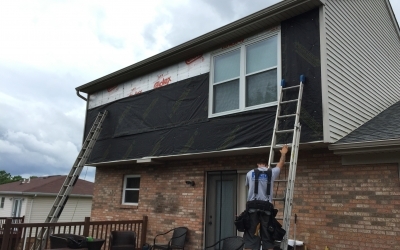 We are here to help with your home when you need it most. 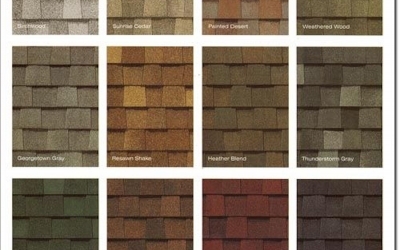 Choose a referred, highly rated, certified roofing professional – choose Fusion Roofing. 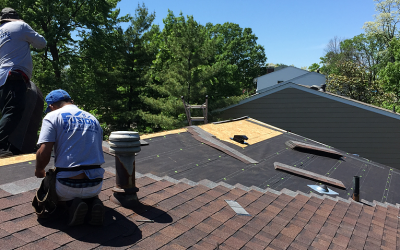 We provide residential and commercial roof repair that other companies are unable to diagnose and permanently fix. 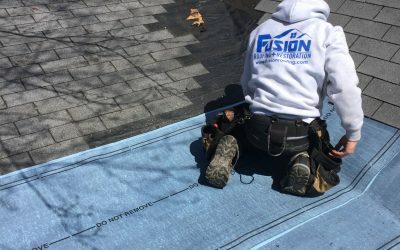 Fusion Roofing is able to tear off and replace most roofs in one business day with a lifetime warranty. 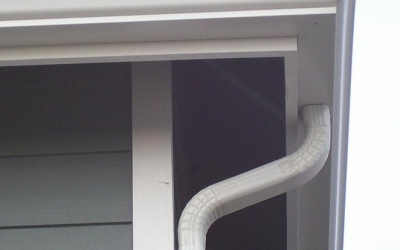 Our installers provide 5 and 6" seamless aluminum gutters with a 5 year workmanship warranty. 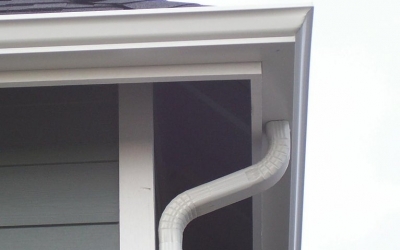 We also offer gutter guards with a no-clog guarantee. 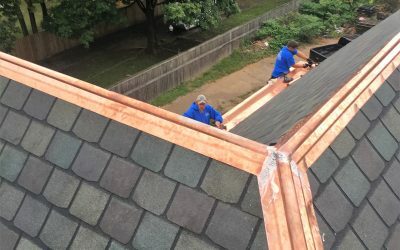 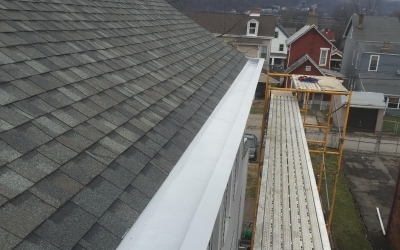 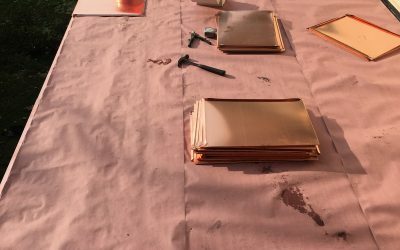 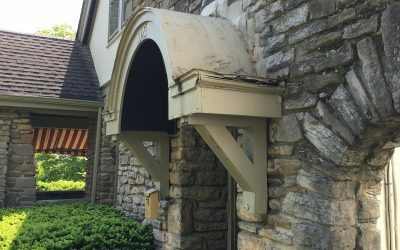 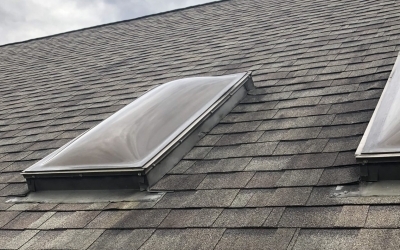 Fusion Roofing's expert box gutter technicians install copper and galvanized box gutters throughout the tri-state area daily. 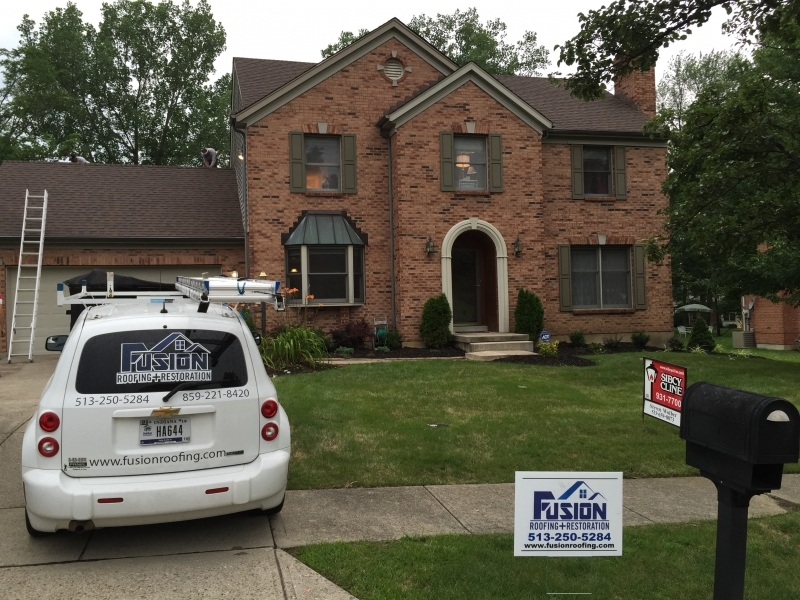 Fusion will replace your whole house of vinyl siding, or repair as little as one panel. 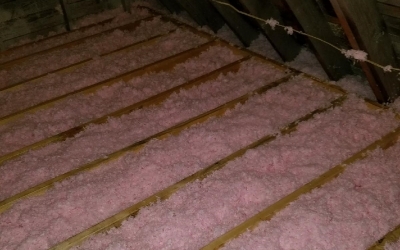 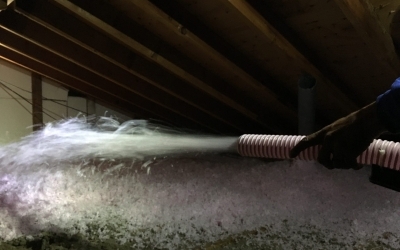 Save on your energy bills and improve the comfort in your home by using our fiberglass attic insulation installation services. 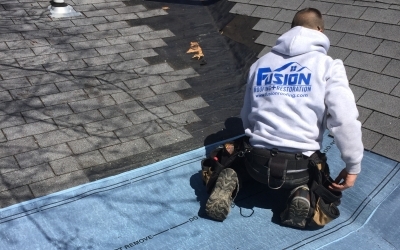 Fusion is a Certainteed ShingleMaster company and each of our Field Supervisors are Master Shingle Applicators. 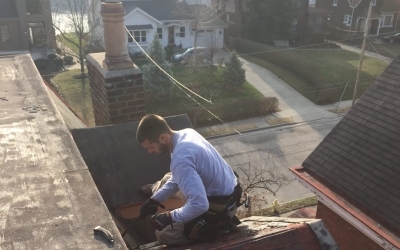 Every job we complete is safely completed with full insurance coverage. 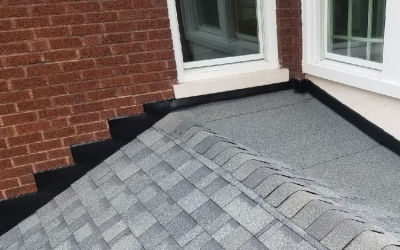 Fusion provides a lifetime warranty for most roofing applications, and 5 year workmanship warranties on gutter and full house siding installations. 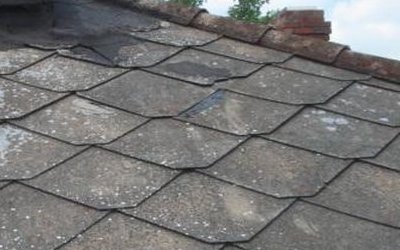 We maintain verified excellent quality and service from third party sources. 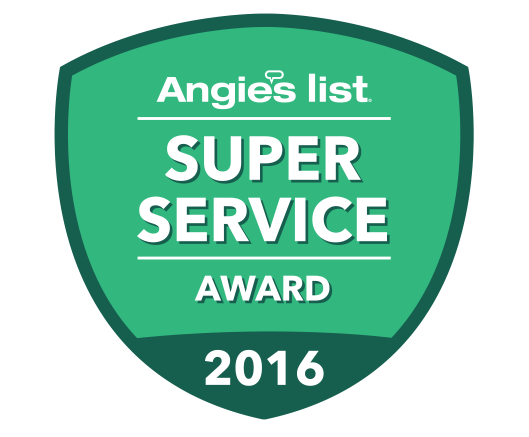 Fusion has an "A" rating on Angie's List and are rated 5 Stars by Home Advisor. 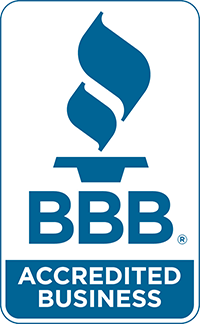 Our company is also a member of the Better Business Bureau. 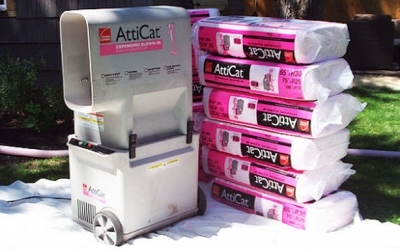 Financing options are available for qualified customers on a same as cash basis, or with a 5 year installment loan. 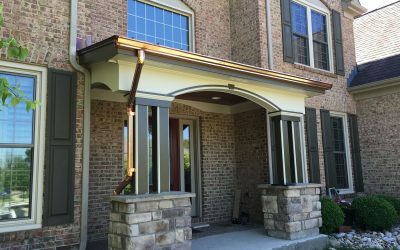 Approval for financing is typically completed in 10 minutes over the phone. 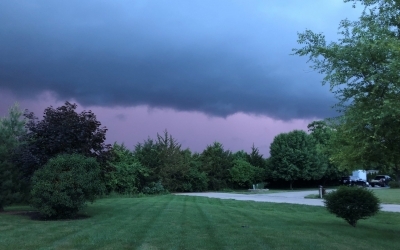 We don't mind sharing our insights. 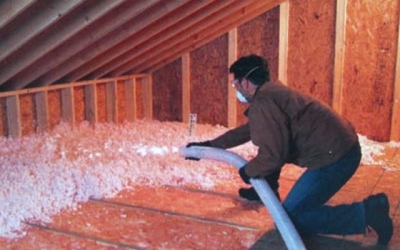 Check back here every season for industry topics. 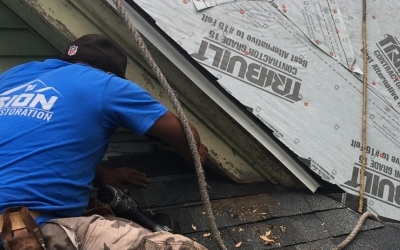 Don't Do It Yourself! 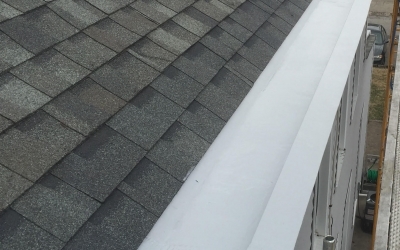 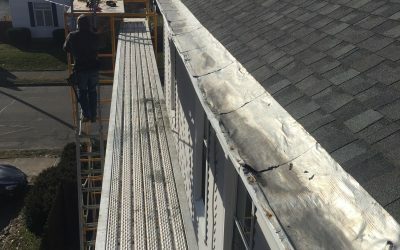 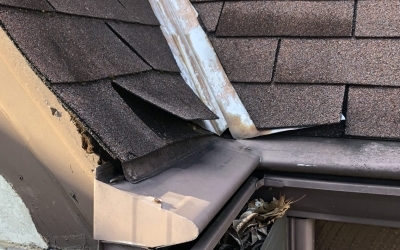 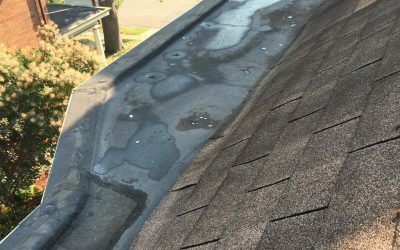 Why DIY is not the best option for roof repairs. 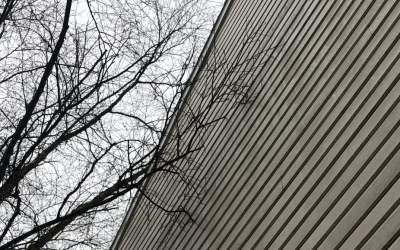 How do I know if my house has box gutters? 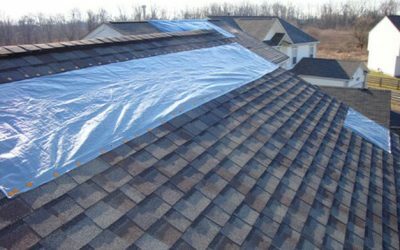 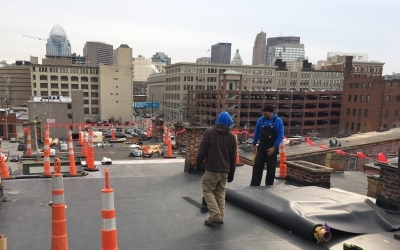 Is Your Roof Winter Ready? 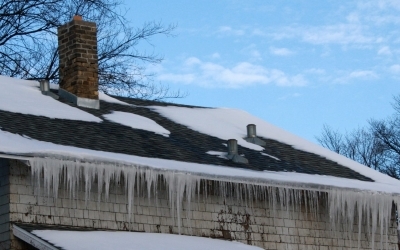 How To Tell And How To Winterize Your Roof This Year!